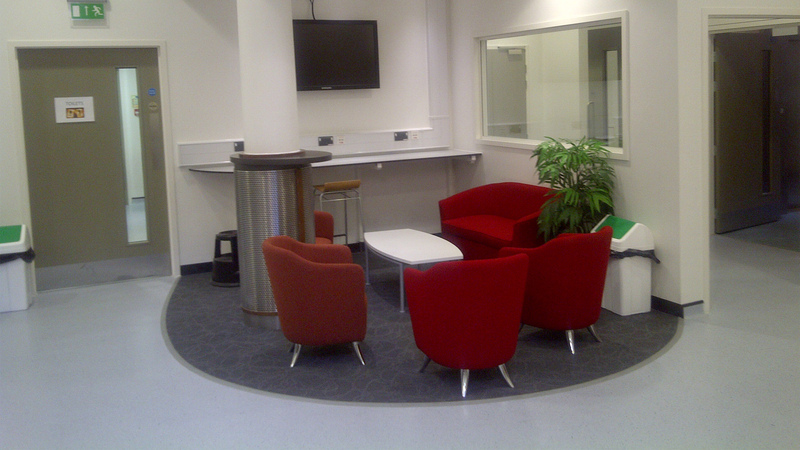 The creation of a Clinical Skills Centre occupies four floors of Shepherds House. 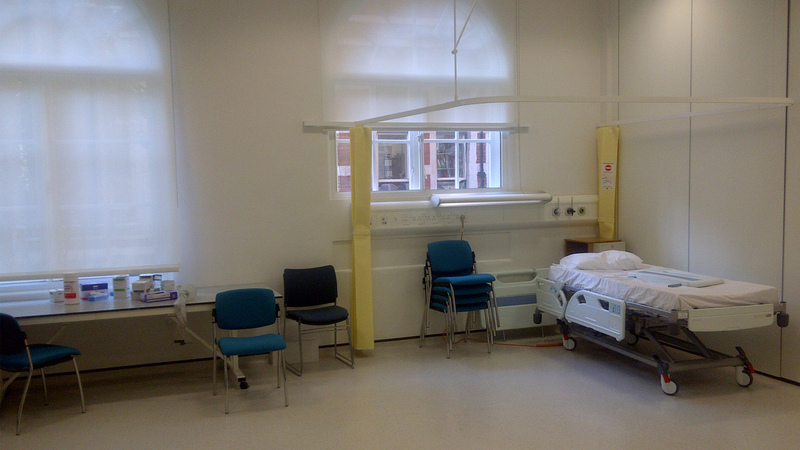 The new facility provides nursing preparation in the form of exercises such as ‘Moving and Handling’ (involving hospital beds) and ‘Base Life Support’ (CPR etc.). There is a level of ‘simulation’ to re-enact the authentic hospital environment in the new development, along with audiovisual hardware to enable the recording of students’ behaviour under such conditions. Elements of self-directed learning, community involvement, replication of a ‘home environment’, GP surgery, and medication have all been considered.